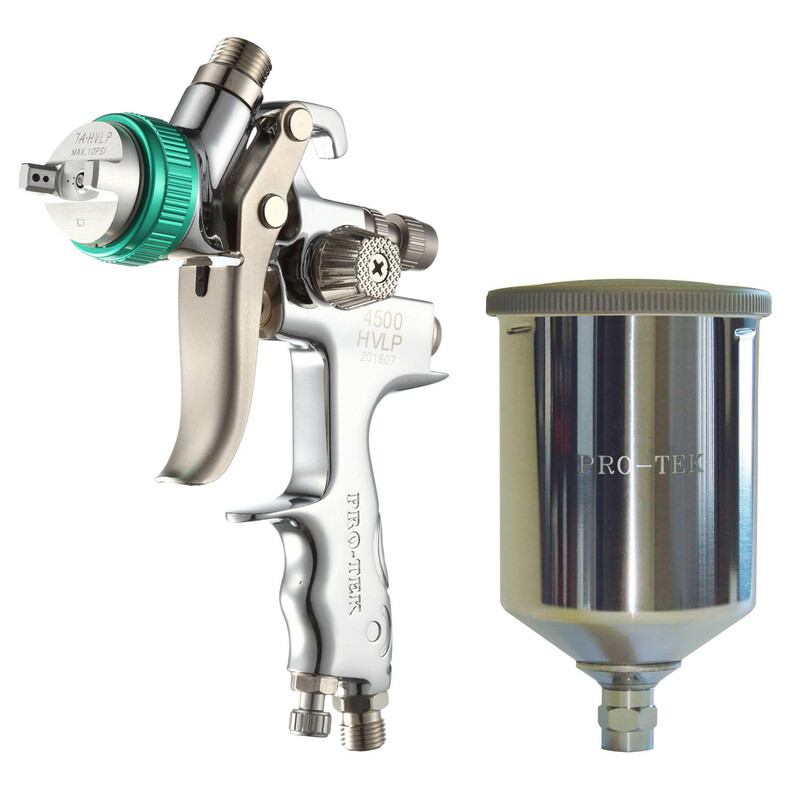 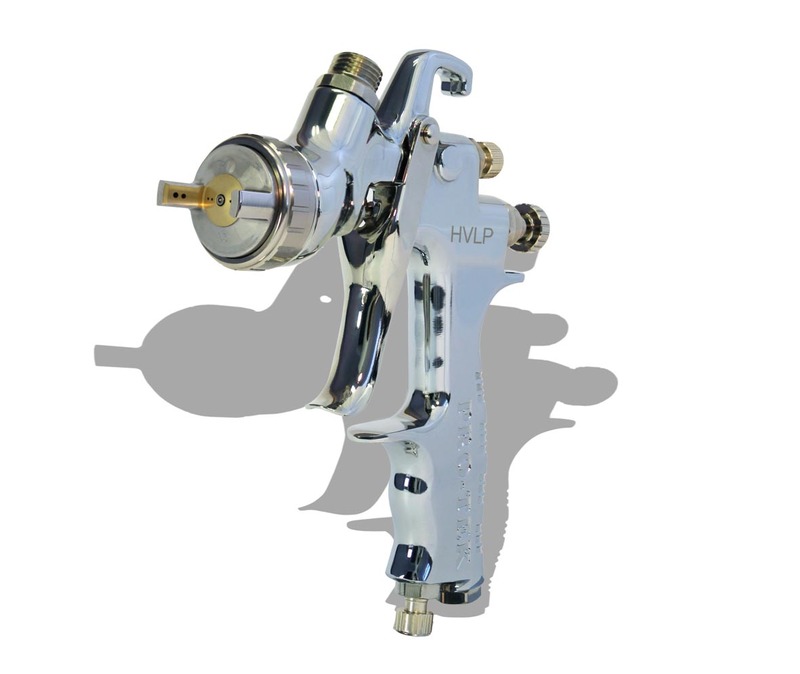 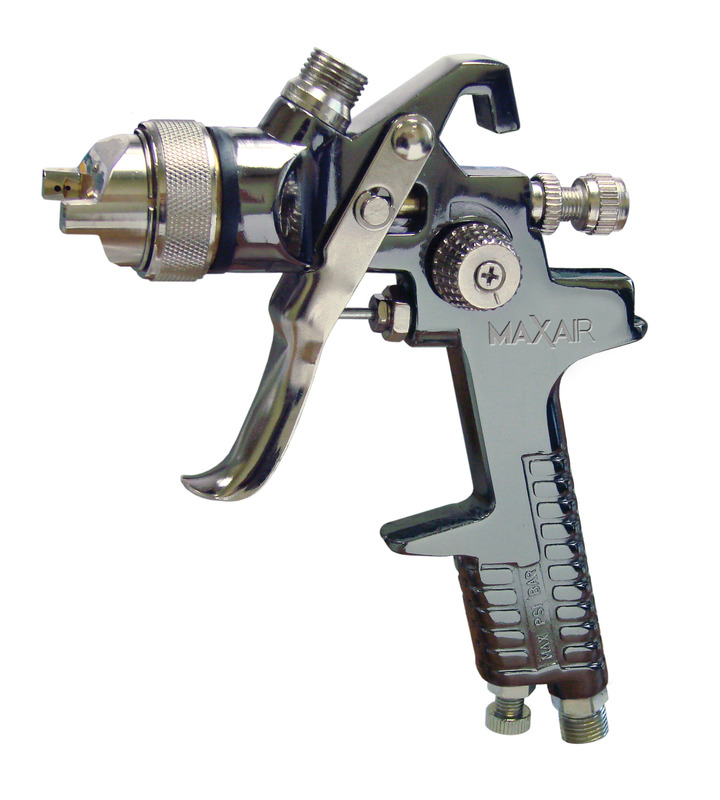 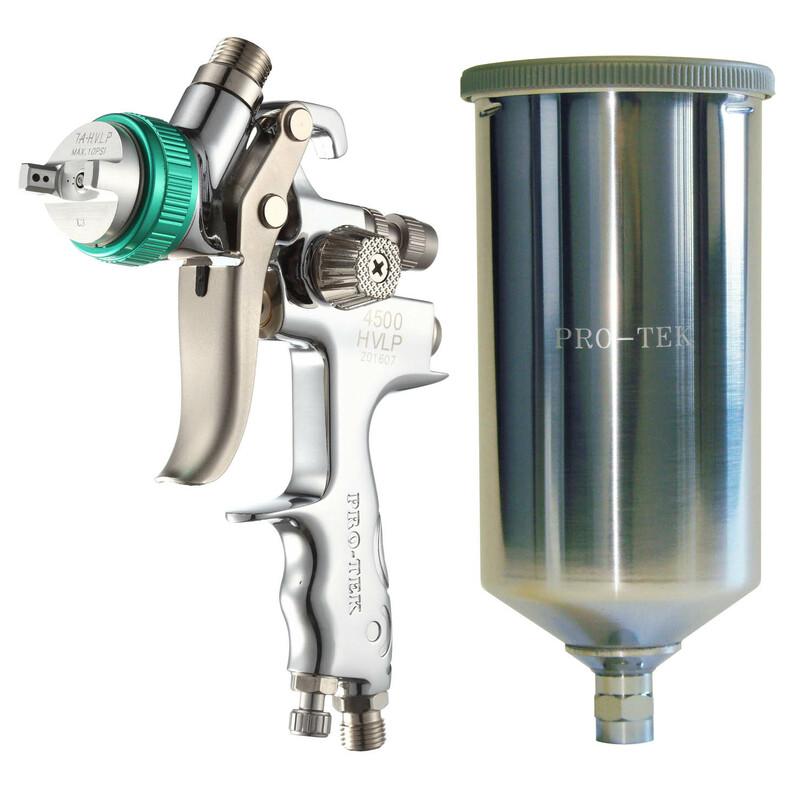 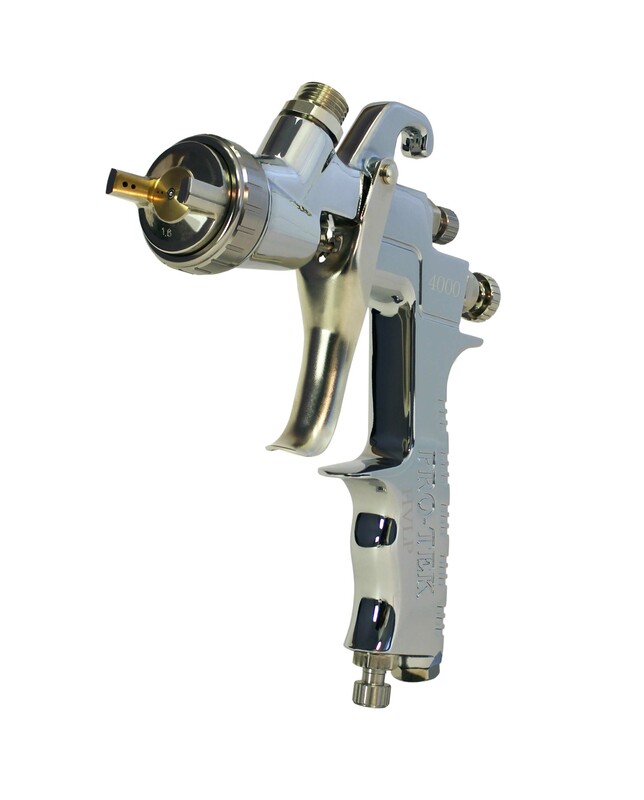 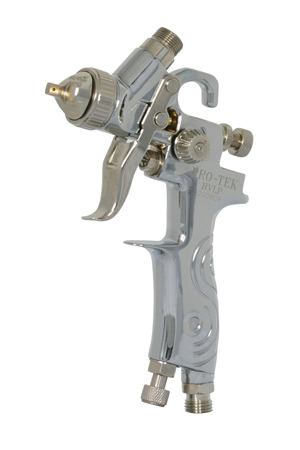 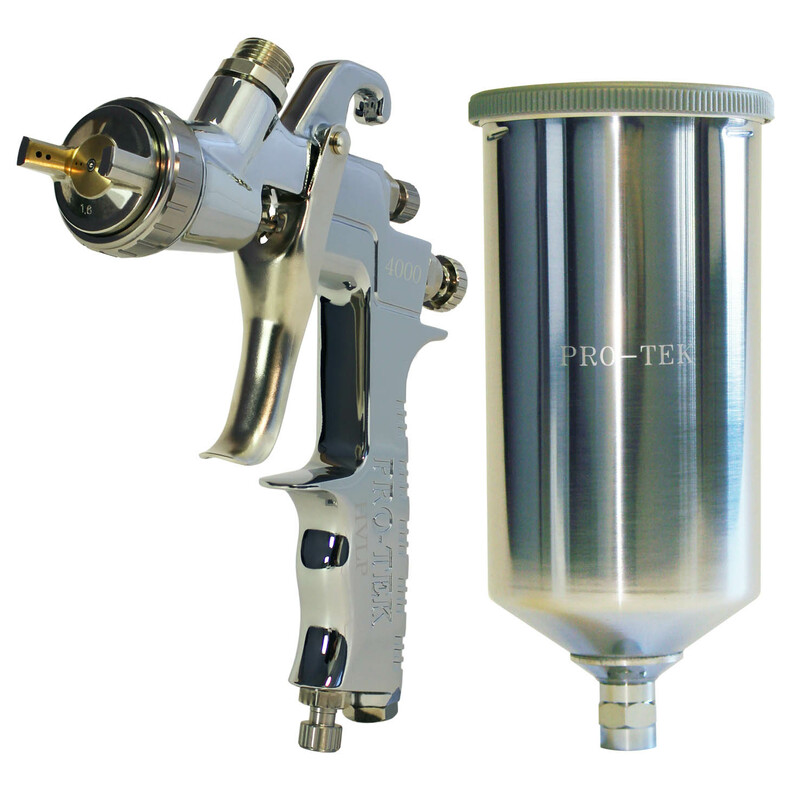 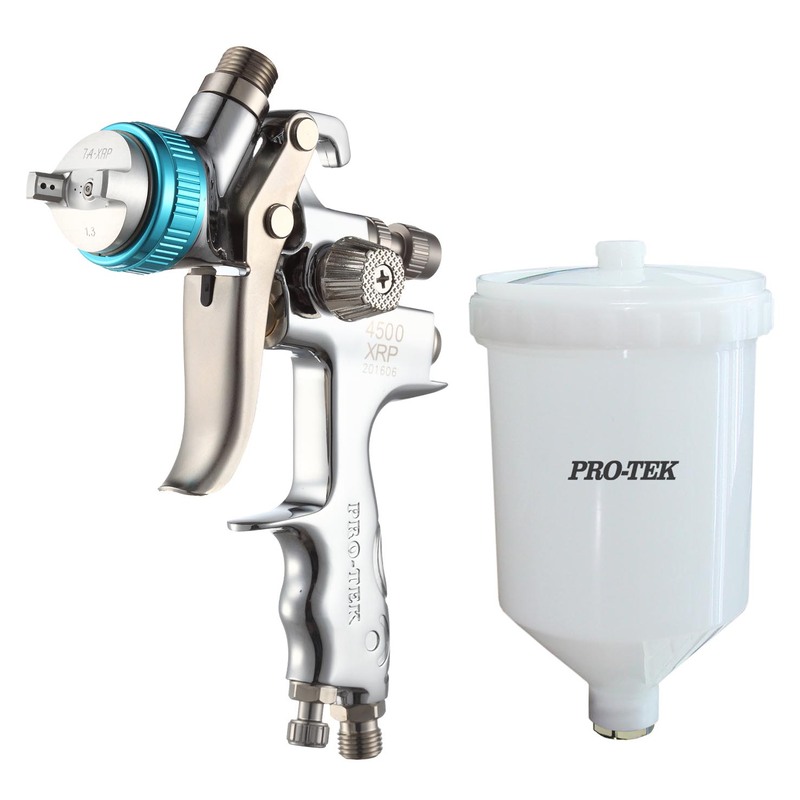 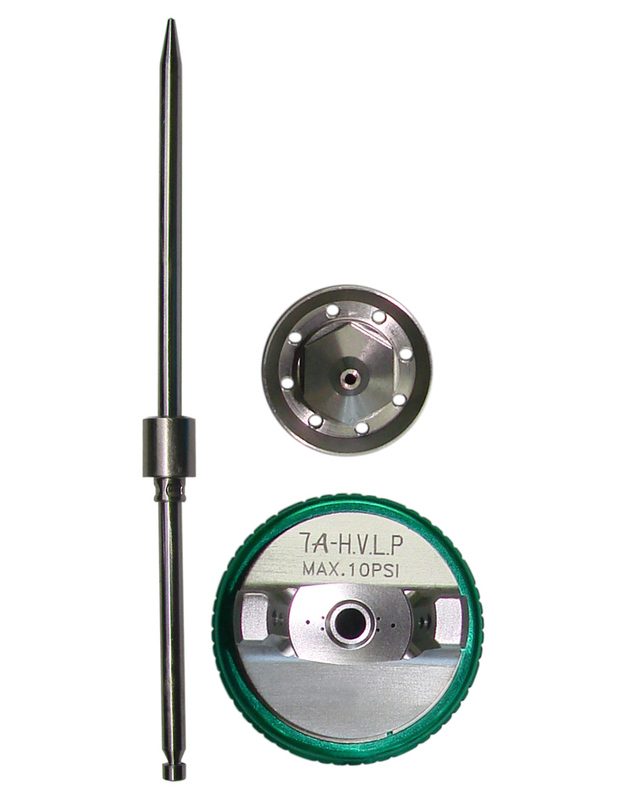 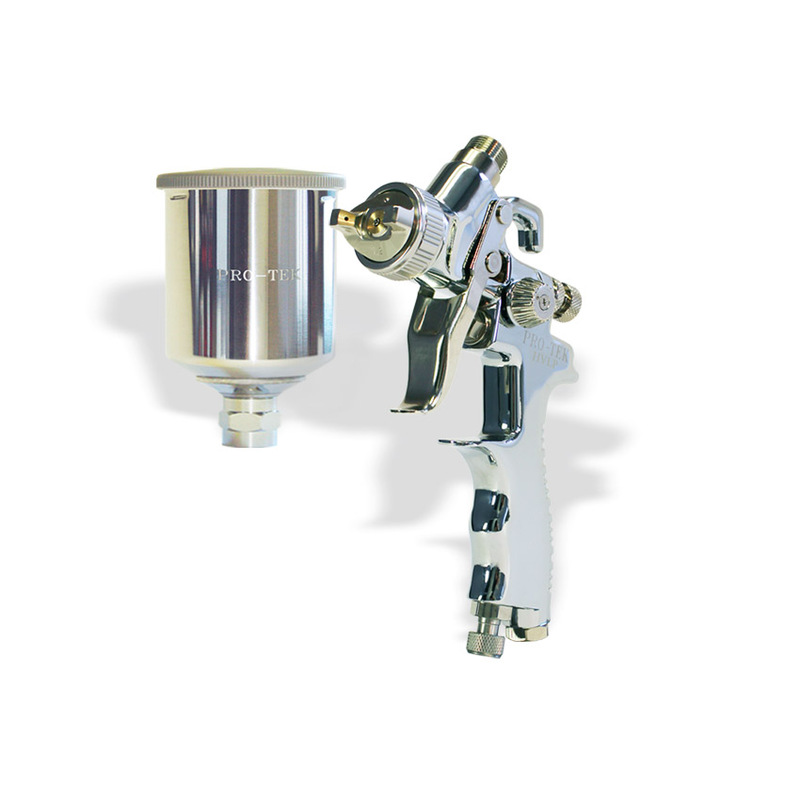 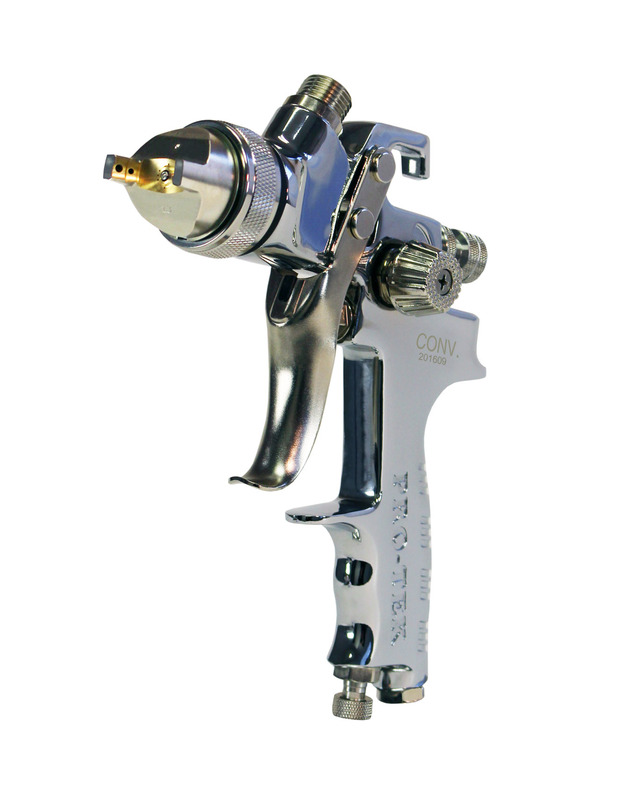 Mini HVLP Paint Gun MAXAIR S/S with 125ml Cup. 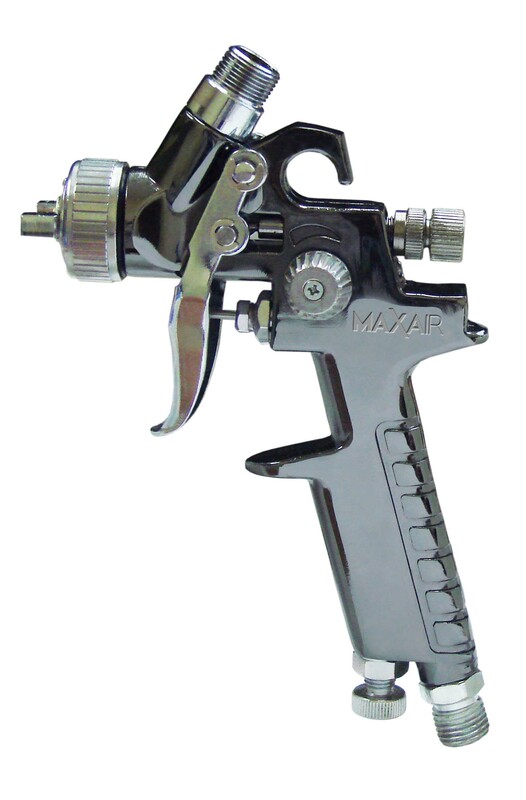 Water born. 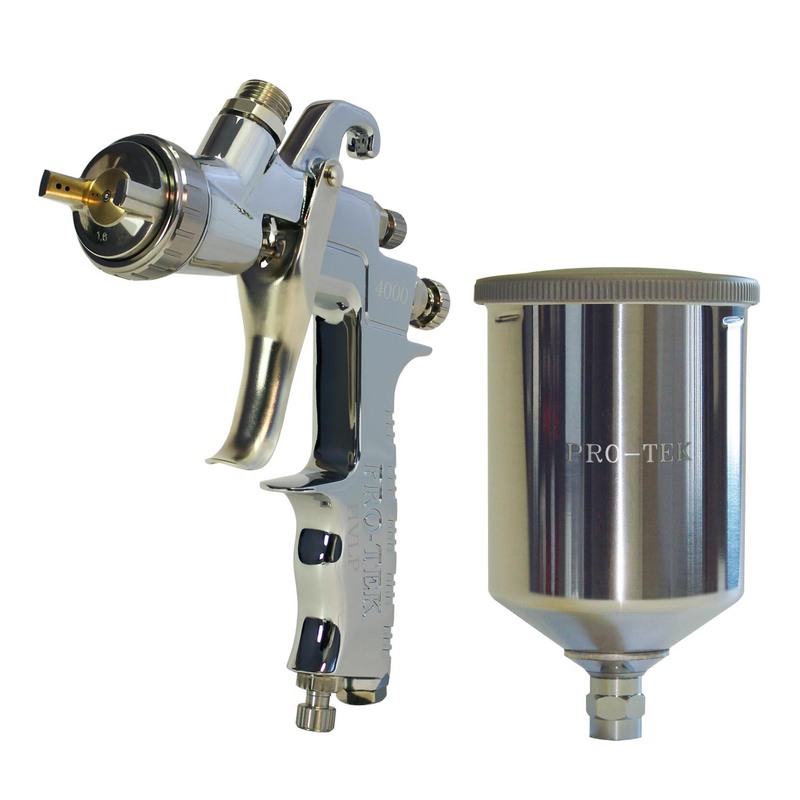 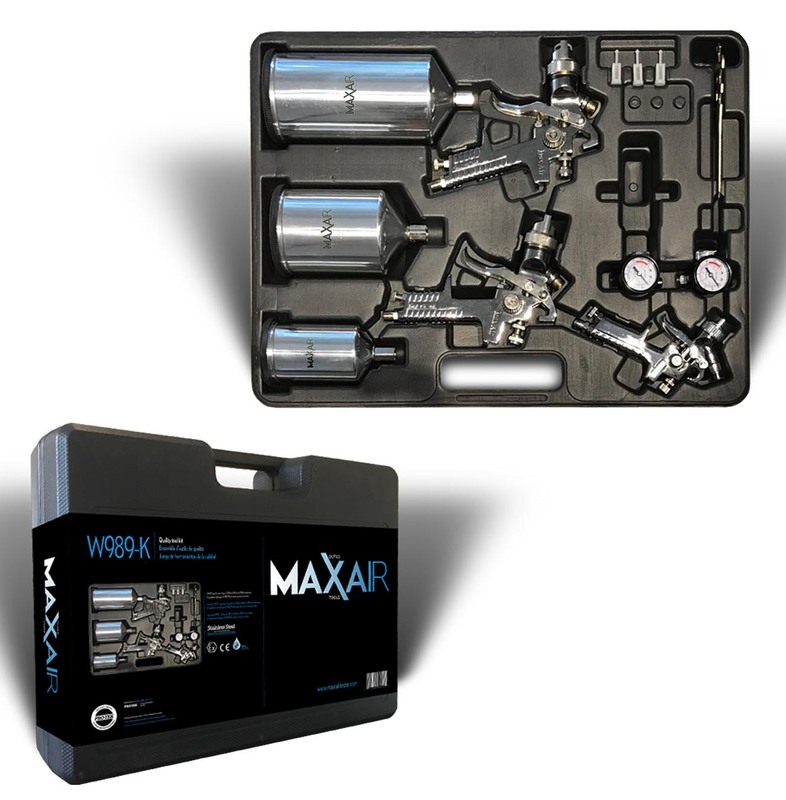 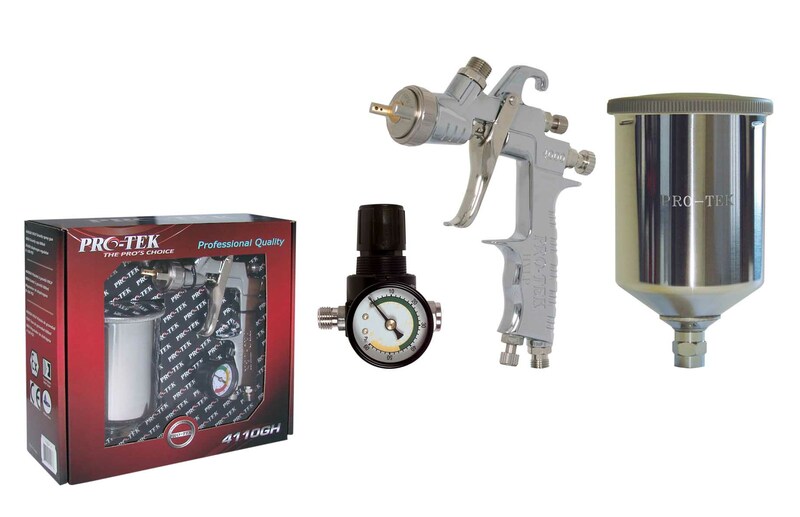 Needle, nozzle and air cap set.